Over the past few years, the Sam Johnson Vietnam Archive has made a concerted effort to record the histories of veterans organizations and their members. The Veterans' Association section of this website provides more information about our efforts in this area. 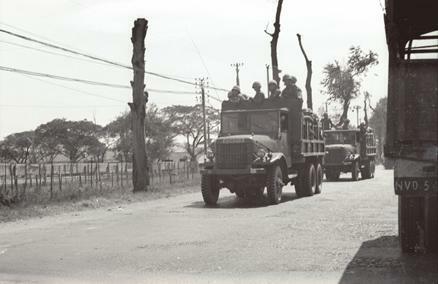 Created in 2008, the Vietnamese American Heritage Project (VAHP) supports the archive’s mission to document the war from all perspectives by providing documentation of the post-war social and political history of Vietnamese Americans who immigrated to the United States during and after the Vietnam conflict. A component of the archive, the VAHP collects, preserves, and make accessible to the public materials that document the experiences and contributions of Vietnamese Americans in American society. 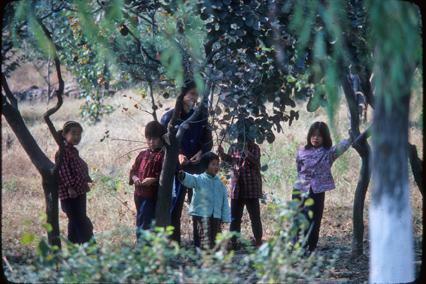 The VAHP aims to enhance the study of the Vietnamese immigration and resettlement experience by providing reference services to researchers and increasing Vietnamese American participation in the archive’s Oral History Project, conducting outreach activities, and developing cooperative relationships with other institutions dedicated to preserving Vietnamese American’s rich heritage. The goal of the Teachers Resource Web is to aid educators and students who teach and take classes on the Vietnam War. The site is intended to assist teachers and students at all levels - from primary school to college. Site materials are designed to accommodate a range of teaching and learning situations from a single 50-minute lecture that is part of a general US history class to a semester or quarter-long dedicated course focusing exclusively on the Vietnam War. The Combined Document Exploitation Center (CDEC) Microfilm Collection consists of 954 reels of documents captured from North Vietnamese and Vietcong forces during the Vietnam War. Materials from this collection are being added to the Virtual Vietnam Archive daily, and plans are underway to make the entire collection available online, including original metadata collected when the materials were filmed. In addition to its mission of collecting materials concerning Vietnam, the Vietnam War, and Southeast Asia, the Vietnam Archive currently administers two projects, the Oral History Project and the Virtual Vietnam Archive.